We are proud to host a course to certify Climbing Wall Instructors here in Prince George. Qualified CWA instructors from Edmonton will be putting on the course in our new facility. This course is designed to create competent and dynamic instructors to work and volunteer in a climbing gym setting. 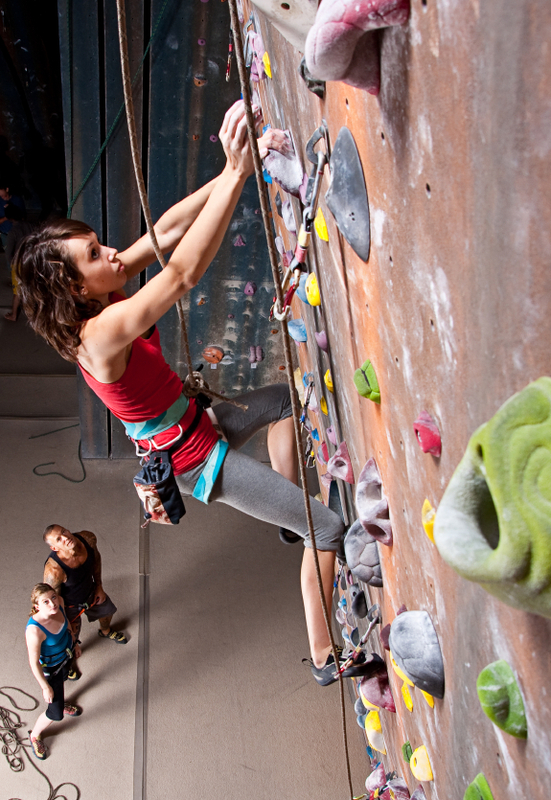 The course consists of two components: Climbing, and Bouldering. You may choose to do both, or just Climbing. The whole course will be approximately 1.5 days: Saturday 9am-5pm, and Sunday 9am-2 pm (or earlier). If you are interested in this course, please contact us by August 30th. Note: If OVERhang chooses to hire you or use your volunteer services for coaching etc, then we can make arrangements to cover the costs of the course for you. The agreement would include a clause that it would be repaid at a monthly pro-rated rate should your time at OVERhang end within a 10 month period. Please contact us to discuss if you are serious about making a commitment to OVERhang.